Open Othello day for everyone! Welcome to the Othello day in Ghent! 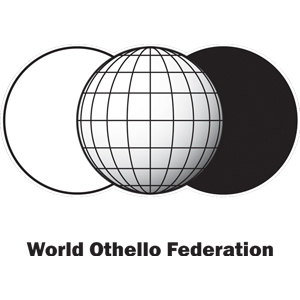 The Othello Weekend is open for all Othello enthousiasts in the World! 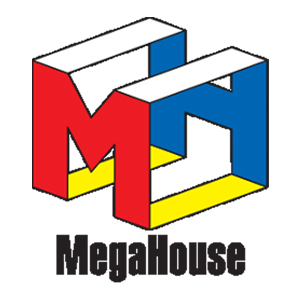 During this event you can play your favorite game, challenge players for a game and/or play some tournaments. The Othello Weekend is open for all! See here Who have registered! The game time is 2*5 minutes. It is a Swiss pairing, followed by play-off with a final. Be in time! 09:15 latest! This is a team tournament. You and a friend play together. The players move each other turn. Talking during the game is not allowed. The game time is 2*10 minutes. It is a team tournament. The players move each other turn. Talking during the game is not allowed. The partners must be family members. The XOT-openings will be chosen by the T.D. 1 minute before the game starts. The Open debutant tournament A is open for you all who want to try to play an Othello tournament. Debutants and players with ratings under 500 WOF rating is welcome at tournament B as well. Flip the 64 disks as fast as possible. Are you faster than your opponent? !! There might be some changes in the schedule. Check this page often! There will also be a lot of other Othello related things! So plan to be there! We prefer that players register their attendance. It makes it easier for us to plan budget, prizes, boards and clocks. Also IF the schedule will be changed or other things will be added, those who have registered will get email about the changes!